In Celebration of Life. Aljoya is special in a very personal way. 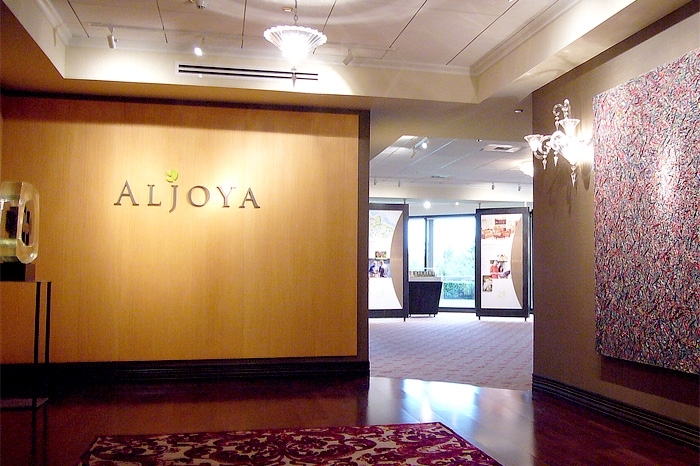 To honor the spirit of life, Aljoya will stand in respectful memory of the Aljoya family. Having perished in the Holocaust, they never had the opportunity to grow old. The Aljoya name was passed to Eli Almo from his mother. 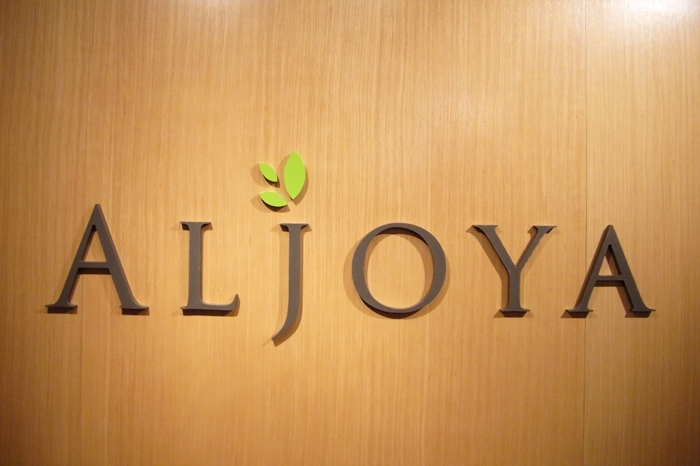 The new leaf logo element is a symbol of new life in honor of the Aljoya family. We are a creative studio with a proven track record of building successful design experiences. 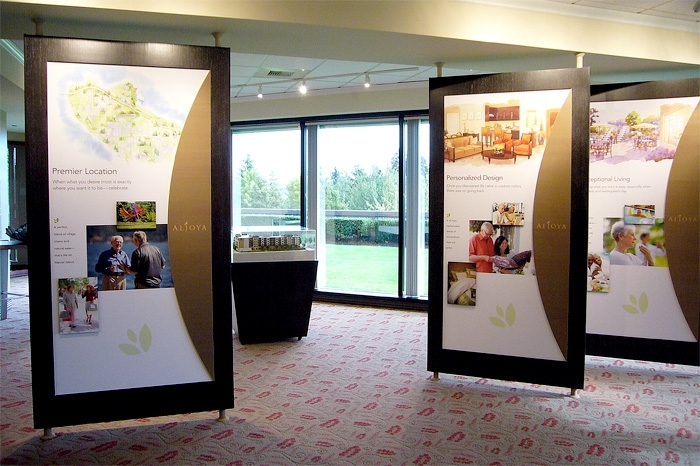 Whether it is an exhibit environment, a strategic product launch or an identity awareness campaign, we believe design is a good idea—built to inspire action, enrich lives and cultivate loyalty.